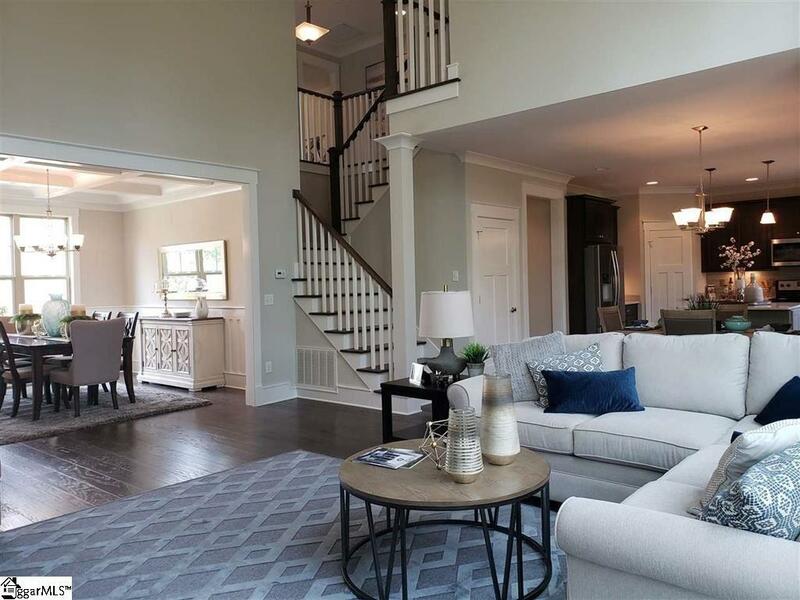 Built by DeVoro Homes LLC, a Premier New Home Builder in the Southeast. 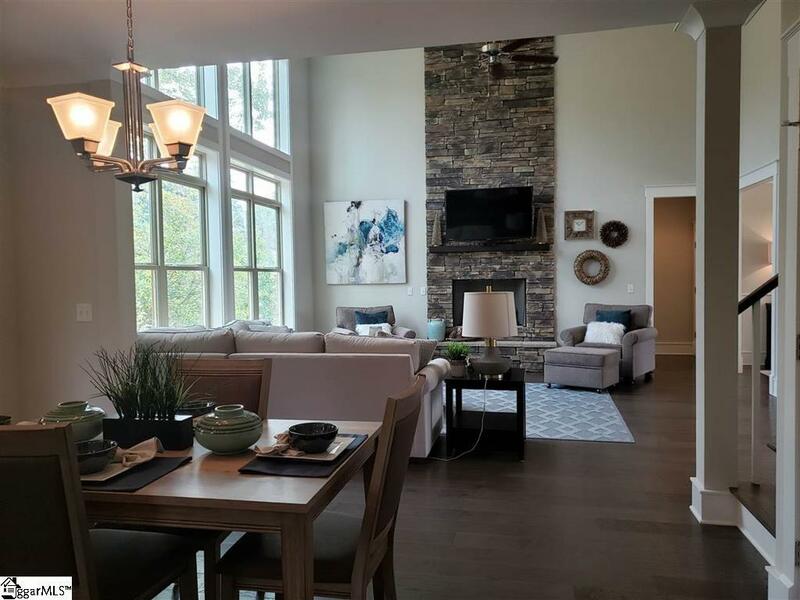 An Open Living plan,the Avalon offers the Master on main floor with large tile bath, 2 story Great Room with Rock fireplace, Open kitchen with island and formal dining room. Upstairs has 3 full bedrooms each with their own bath and a bonus room. 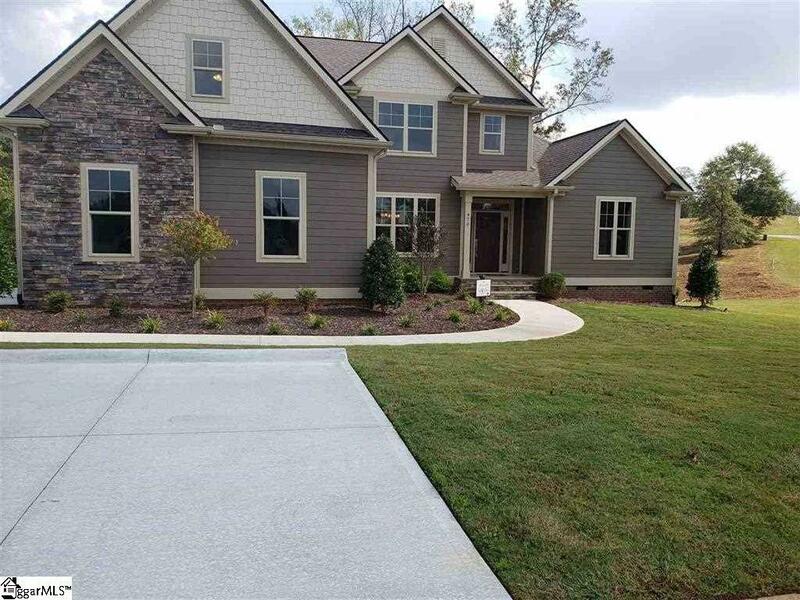 Stone Creek Falls is a Gated Community located in District 2 Schools with rolling hills throughout the property. Featuring large Estate Home Sites, Club House, Swimming Pool, Fishing Lake, Nature Walking Trails, Creeks with Waterfalls. Discover our wonderful Gated Community! Listing provided courtesy of Carl Howard of Century 21 Blackwell & Co. Rea.